Home » Beginner's Guide » MMMondayMemo: What is a credit card reconsideration call? Each Monday, Miles has decided to drop a tip, hint, tutorial, trick that maybe you’ve missed or haven’t heard before. 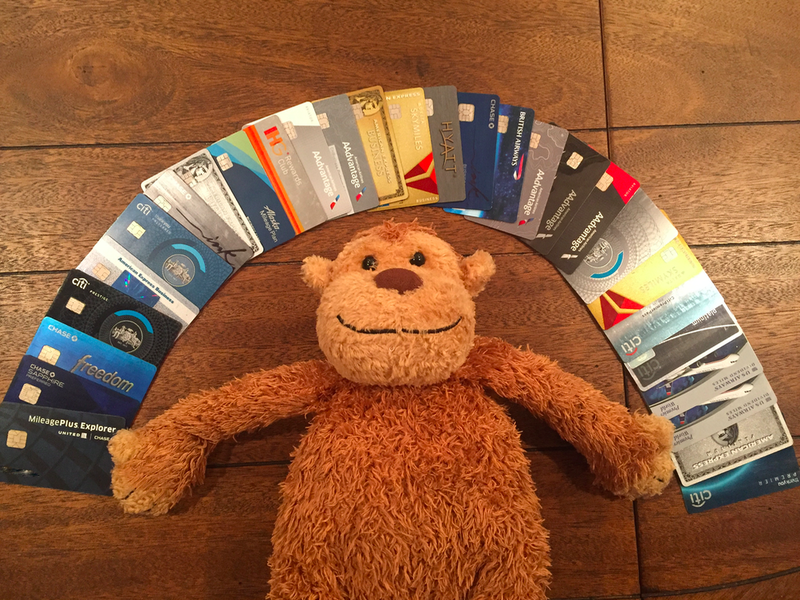 If you’re an expert in this field, some of these may be things you already know, but there are a lot of beginners out there who are just getting their feet wet which is why we created the Monkey Miles Monday Memos. This week we will explain what a credit card reconsideration call is and how to go about making one. 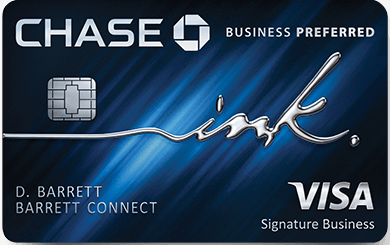 Without further adieu…MMMondayMemo: What is a credit card reconsideration? You’ve applied for a card and gotten rejected. Game over right? Wrong. You can ask for reconsideration. Reconsideration is one of the most powerful tools we have when acquiring a new credit card, and often times a bank’s algorithm has rejected us without a single set of human eyes taking a look at your application. Reconsideration is putting you in front of humanity and asking them to take another look at your application. How do you go about making a reconsideration call? Depending on a the bank there are special numbers to call. Here are a few that have been compiled. H/T to Travelsort and DoCredit). Numbers change…please let me know if any of these aren’t working. Ok, I have my number. Now what? Talk to them like a person. There are a lot of jerks out there. Be nice! Never bring up the sign up bonus. An easy way to do this is to log in to your online account and keep it open during the call. Ask why you were rejected. If it’s because you already have too much credit, ask if you can rotate credit. If it’s because of 5/24…you may not get this one resolved. If at first you fail…try, try again. If you get rejected once….HUCA. Try another rep. Being nervous for one of these calls is normal. Just go for it! The worst thing that happens is rejection. And if you’re calling for reconsideration…you were already rejected! What do you have to lose?